This week is jam-packed with big exclusives. Kicking things off is Yakuza 6: The Song of Life, which is finally coming to PS4s outside of Japan. 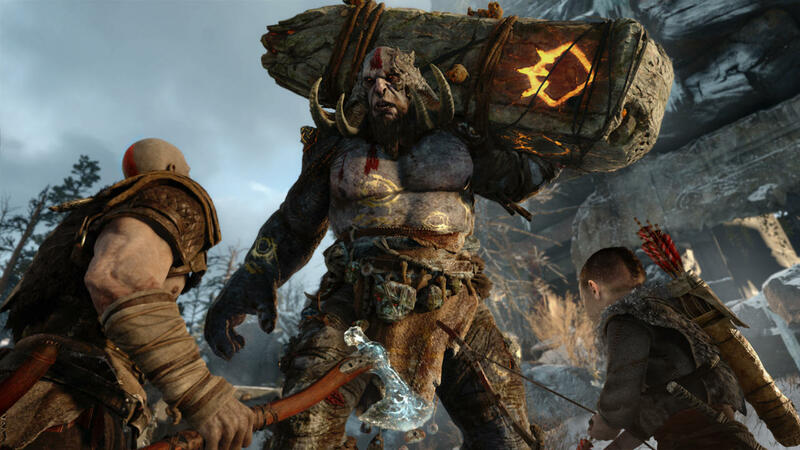 PS4 is also getting the much-anticipated God of War, and Nintendo Labo brings all of its cardboard craziness to Switch. The Switch is also getting a port of the top-down arcade racer BAFL: Brakes Are For Losers, while Xbox One gets a big port of its own with the Don't Starve Mega Pack. If you've been looking for a top-down racer on Nintendo's latest console, here it is. BAFL has a bunch of options for racing against your friends, with up to eight drivers supported locally. 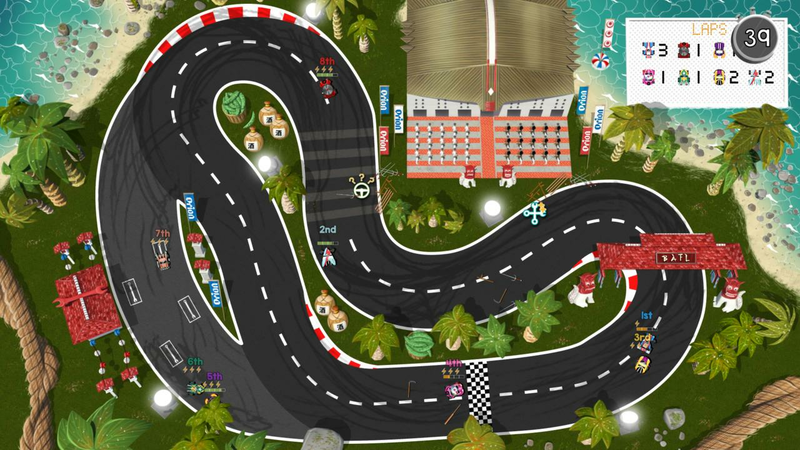 You can also race for your personal best in Time Attack or go for a flawless run in Perfect Race Mode. That name isn't just for fun by the way--there really are no brakes on these cars. Xbox One players are in for a serious game of survival with this one. 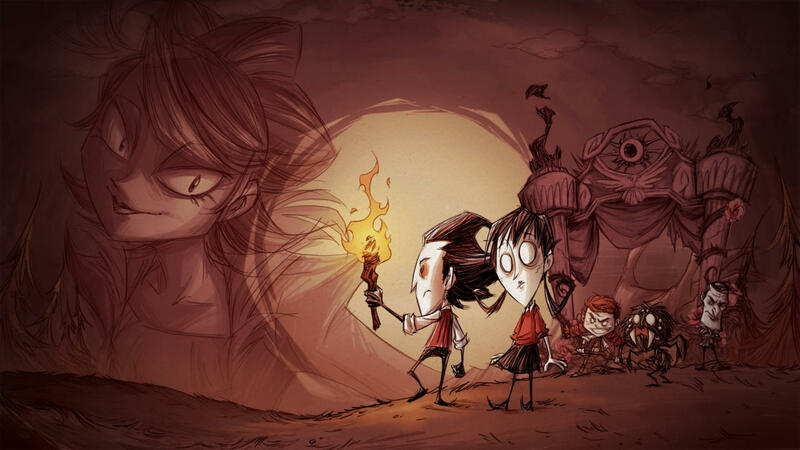 The Mega Pack includes Don't Starve's base game, the Don't Starve Together multiplayer pack, and the Reign of Giants and Shipwrecked expansions. It might be tough to survive out there, but at least you have plenty of options for trying to make it by on a new platform. Nintendo Labo is a unique concept: build peripherals called Toy-Cons from cardboard, then use them to play minigames. 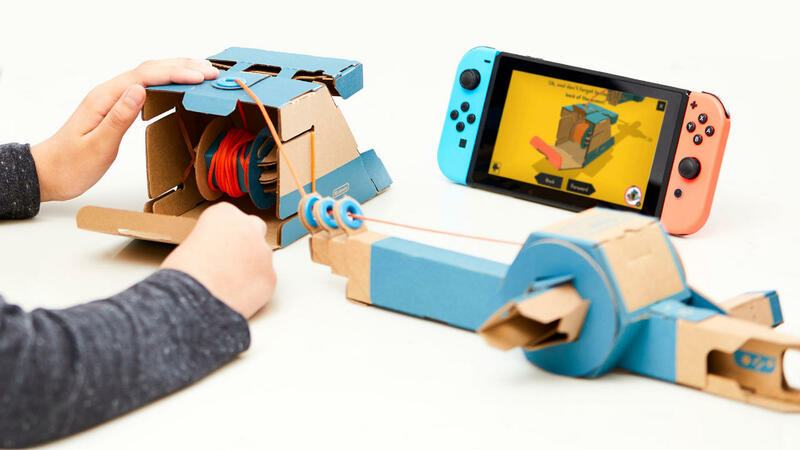 There are cardboard blueprints included, but the real hook is building any contraption you want, then programming it to work with the Joy-Cons using the Toy-Con Garage mode. Building and playing together could be a great family experience. Speaking of family, Kratos now has a son named Atreus. He'll accompany the demigod as he battles the Norse pantheon in a new, much more open adventure. There are bigger areas to explore and optional bosses to take down as Kratos finds more outlets for this untamable rage. That rage is funneled through a Battle Axe now, not the Blades of Chaos he fought with previously.